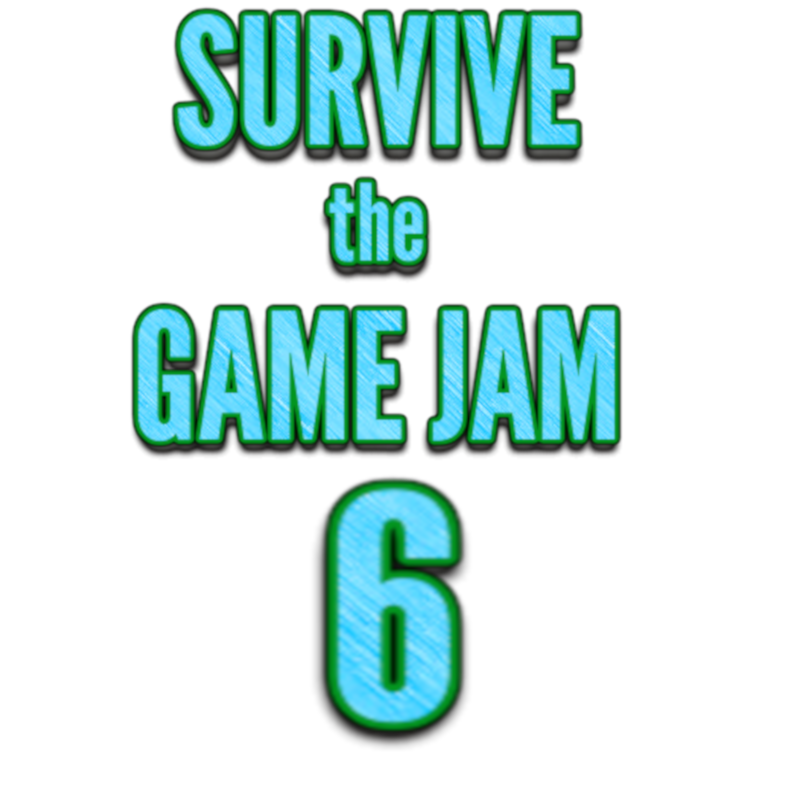 Welcome to Survive the Game Jam 6!!! Make a survival game with unique game mechanics related to gravity. This could be in space, or some kind of ability, there's a lot you can do. Life can be pretty stressful on the asteroid frontier! Game for "Survive the game jam"